The first Kinsale Literary Festival, is taking place in October and promises a host of entertainment for readers and writers. 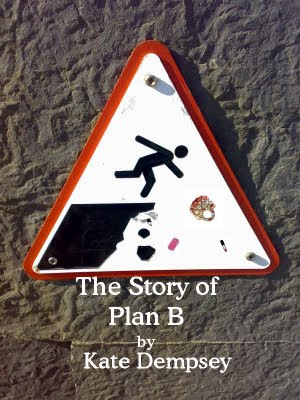 We are running two competitions - short story & poetry for your consideration. 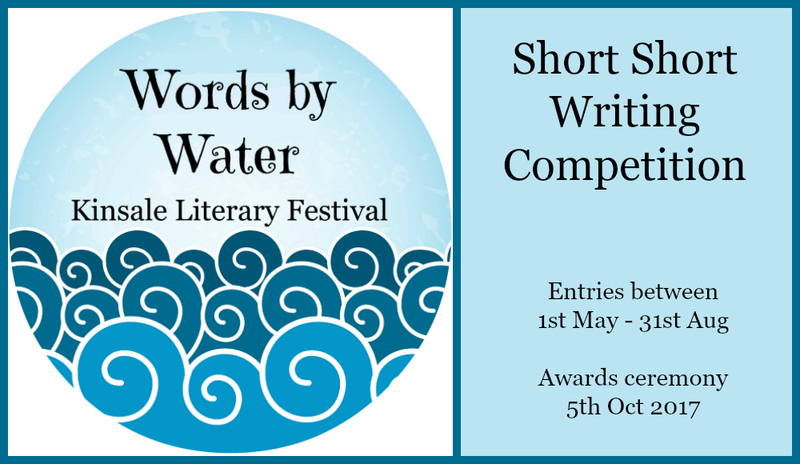 Words By Water: Kinsale Literary Festival is delighted to welcome entries to the Words By Water Short Story Award. 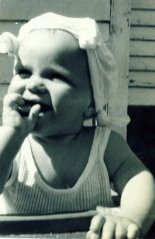 Writers are invited to submit a short story of up to 2000 words, for consideration by judge Sarah Moore Fitzgerald. 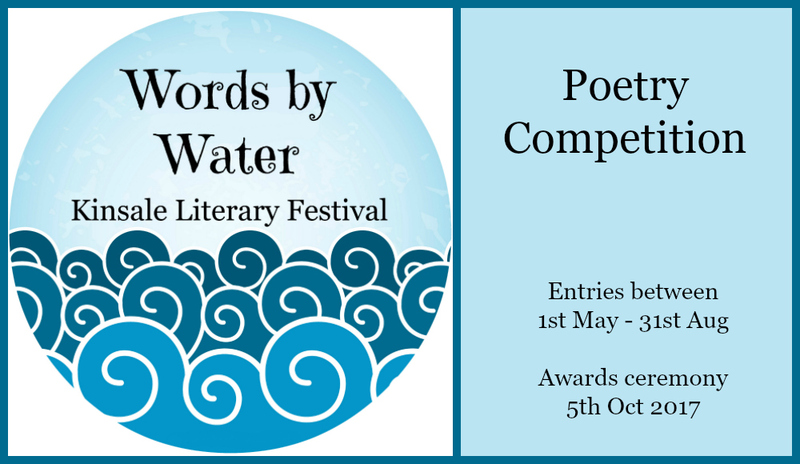 Words By Water: Kinsale Literary Festival is delighted to welcome entries to the Words By Water Poetry Award. Poets are invited to submit up to three poems, up to a maximum of 30 lines, for consideration by judge Niall MacMonagle.